Just Crunch will be at AireCon – the Analog Gaming Festival – in Harrogate this weekend. 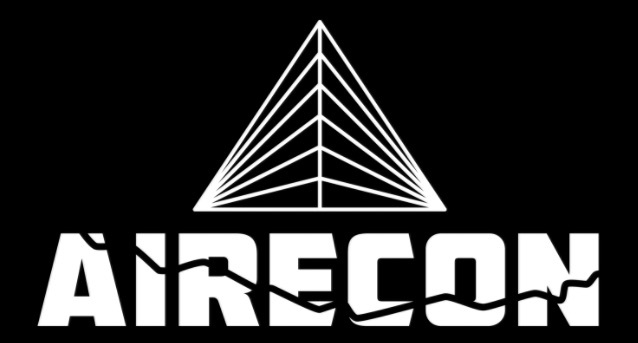 AireCon – 10/11/12 March 2017 – is a friendly family focused event, catering to all manner of gamers; the event offers a library of board games to borrow and an enthusiastic offering on the role-playing front. AireCon is sponsored by both Travelling Man and the UK Games Expo. Just Crunch will be there with All Rolled Up with a full stand for the event – offering a plethora of gaming goodies, dice bags, folding dice trays, and more. And in less than two weeks, we have the first ConVergence UK, in Stockport. ConVergence UK – 17/18/19 March 2017 – kicks off for the first time this year, at the Northern Gaming Centre in south of Stockport, along the A6. It’s gaming from the Northern Powerhouse; and it’s on my doorstep! As ever, All Rolled Up will have a range of game rolls and dice trays on offer – and the event offers war games, board games and roleplaying games (including the Pathfinder Society) organised through Warhorn. I hope (even plan) to run some of The Cthulhu Hack at the events; I’m also very happy to chat about the system, a fast and lightweight route into the world of Lovecraftian investigative horror.